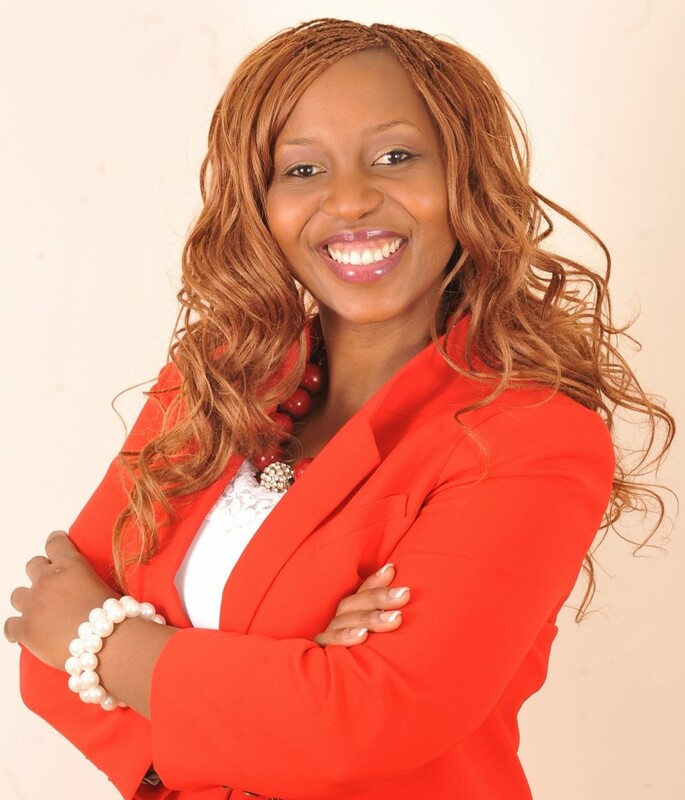 Epi Mabika is an Author, Speaker, Publishing Consultant & Social Entrepreneur. She is passionate about promoting women’s voices in providing publishing platforms that leverage their experiences whilst creating lucrative income streams. She does this in the form of Coaching, Training, Keynote Speaking, Workshops, Books and Online Courses. Through her consultancy, she helps women write their stories using their creative voice as a critical vehicle for marketplace visibility, authority, credibility & influence. She is currently championing a series of international Anthology (Co-Author) projects, highlighting the plethora of issues that women face, thereby amplifying the voice of social justice for women. Epi is also a National Community Director for Junior Chamber International- a Civic Society organisation with General Consultative Status with The United Nations. She is responsible for co-ordinating national projects as well as mentoring regional directors in their roles. She heads the Sustainable Development Goals committee set up to monitor the progress of the Global Goals within local businesses and organisations. She was a participant of the week-long sponsored Intercultural and Diversity training held in Malta, to give insight and strategies to embrace diversity, inclusivity and multiculturalism for greater organisational success. Epi was recently a selected delegate for the Global Partnership Summit held at the UN Headquarters in New York, where strategies in advancing the UN Global goals were discussed. She was also invited to the House of Lords to attend a discussion of the current refugee crisis and our responsibility to protect in Europe. Epi was a panel moderator at the 2016 International Day of the girl Summit held at European Parliament in London discussing ideas, realities, responsibilities and challenges of amplifying the voice of social justice for young women and girls. She is a 2016 Black Enterprise – BE Mogul Award recipient- an initiative that is supported by Number 10 Downing Street and the Mayor of London, hosted by Rich Visions, and also an Award Finalist for Best Entrepreneur & Author of the year for her book: “Success Gravity- 7 Keys to unlock your dream lifestyle”. She also won a National award for the 2016 Best Inter-organisational collaboration for her project with France, Syria and Japan in promoting the livelihood of refugees in Calais. Epi has also been featured in various international press & media including: Newsday, The Herald, Jewel Magazine, Goodmen Project, BEN TV’s Pauline Long Show, and also recently a Keynote Speaker at the Women Economic Forum in Delhi India 2016.